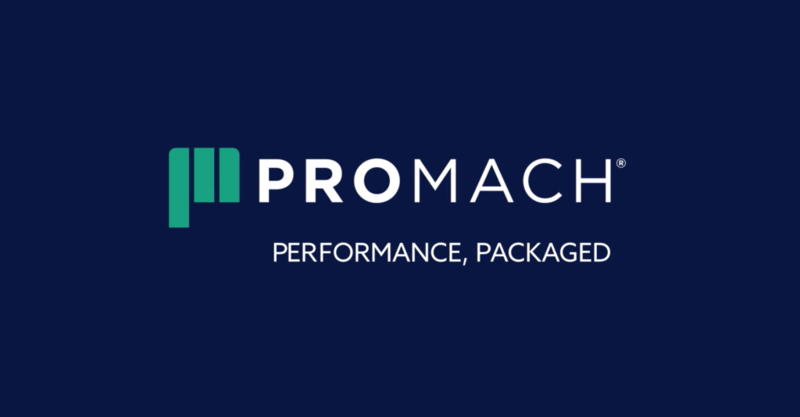 ProMach is a large U.S. company that offers complete packaging solutions for their customers, using best-in-line product brands and services. They believe video is a great way to demonstrate the intricacies of what they do. PENDA spent part of a summer travelling to various locations in the U.S., filming at numerous ProMach facilities. Great lenses and the camera operators’ creative eye give the viewer a detailed look at the inner workings of ProMach’s full and intricate end-to-end packaging spectrum. That, combined with enthusiastic employees telling the story showcase both the companies facilities and commitment to excellence.